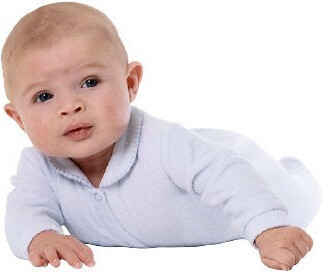 Pregnancy Antenatal classes for baby and you! When should I attend antenatal classes? 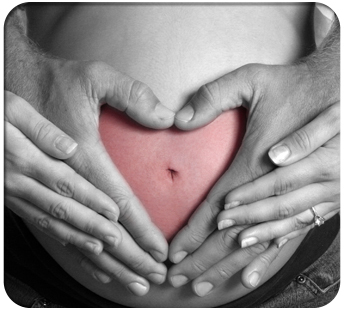 You can attend the Yoga for Pregnancy Antenatal classes from 14 weeks pregnant right through your pregnancy. Antenatal courses are usually attended towards the end of the second trimester or at the start of the third trimester. How long is an Antenatal course? How and when should I book? How many other couples will be on the course? There are usually between 4 and 8 couples on any course. Loose comfortable clothing is fine, anything you would lounge around in at home, trousers are preferable to skirts. My birth partner is my mother/sister/brother can they come? We offer personal one to one classes in the privacy and comfort of your own home. Talk to us about your specific requirements, we could run a weekend group workshop in your area. I've booked a course with you, what happens now? We will write to you confirming your reservation, including a confidential questionnaire, directions to your venue and details of your course start times.